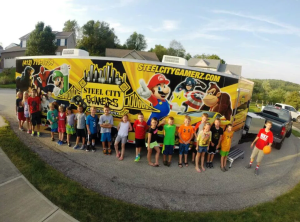 pittsburgh penguin ice crew | Pittsburgh's Best Mobile Video Game Truck & Laser Tag Birthday Party Place in Pennsylvania! Allegheny County and MORE! Catch the next Penguins Home Playoff Game on the First Niagara Big Screen inside the First Niagara Fan Zone located at the Peoples Gate! The First Niagara Fan Zone opens 3 hours before game time. In addition to watching all the action on the First Niagara Big Screen, fans can test their skills at a giant hockey inflatable, play interactive games, take advantage of free face painting and visit with Iceburgh and members of the Pittsburgh Penguins Ice Crew prior to the game! 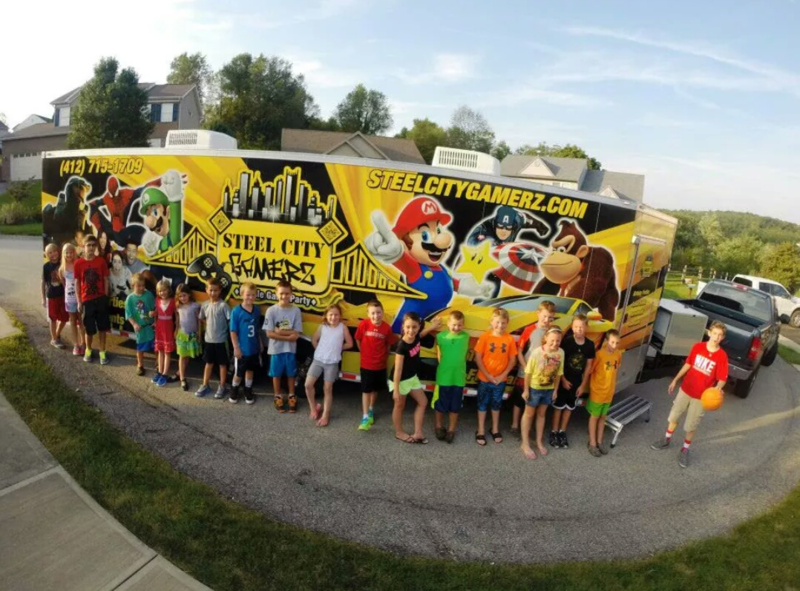 Steel City Gamerz Mobile Game Truck will be stationed at the First Niagara Fan Zone prior to Game 1 on Friday, May 13! 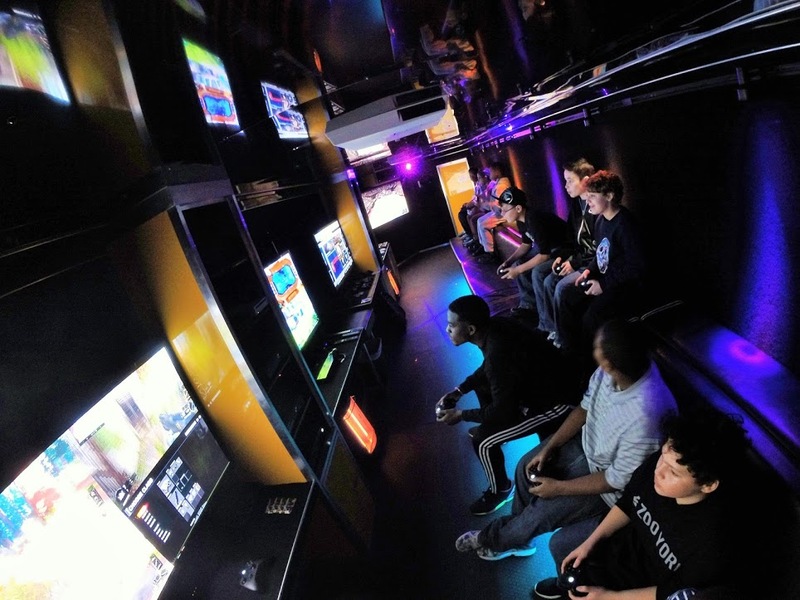 Get pumped for the game in this luxury, limo-style theater on wheels featuring 5 widescreen high-definition displays, surround sound and multiplayer gaming excitement! Go inside to play the latest hockey video games – for free! Click HERE for other activities before the game!